It gives us great pleasure to be able to show you Ekaterinburg at a different angle – as a city, where all things needed to conduct your business meetings and develop your business are readily available. Ekaterinburg is located in the very centre of Russia, on the border of Europe and Asia. Therefore, it is a perfect place to conducting meetings of both national and international scale. Nowadays Ekaterinburg is a city capable of hosting rather large international fairs, conferences, conventions and other events. 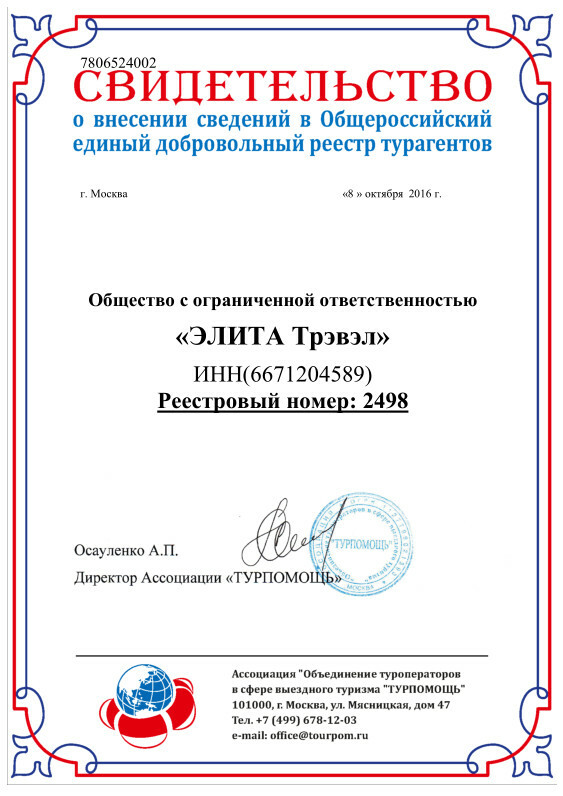 To provide comprehensive and competent assistance, we have established the Non-Profit Organization Ekaterinburg Convention Bureau. Its main objective is to assist operators in arranging conferences and other events in the city and attract the best service providers. The city has all facilities necessary to conduct business and business events; many international corporations have representative offices; the business services sector is highly developed. However, the most important point is that Ekaterinburg can provide both opportunities to hold your business meetings here and a wide choice of cultural and recreational services. In your spare time, you will be able to visit theatres, museums, art galleries, modern recreation and shopping centers, see unique collections of rocks. We will be happy to welcome you in our city, so that you would get to know Ekaterinburg, appreciate its rhythm and dynamic and experience its warm hospitality.